Grand Gateway Shanghai is an office complex consisting of two identical skyscrapers in the Xujiahui area of Shanghai, China. It was firstly built in 1997, and became the 4th tallest towers in the world. 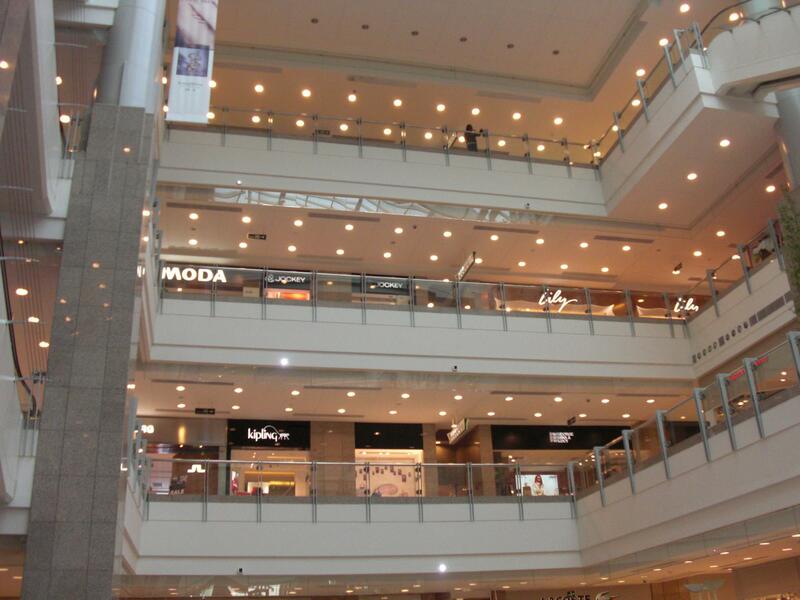 From 2011 to 2012, the shopping center of Grand Gateway was closed for lighting refurnishment, the traditional fluoresent lights were all changed to new generation of LED and Induction lights. Back by competitive price and quality, Shanghai Lango Lighting Company got the bid of 20,000 induction down lights' retrofit project. This projects lasted over half a year, and completed at the end of year 2012. 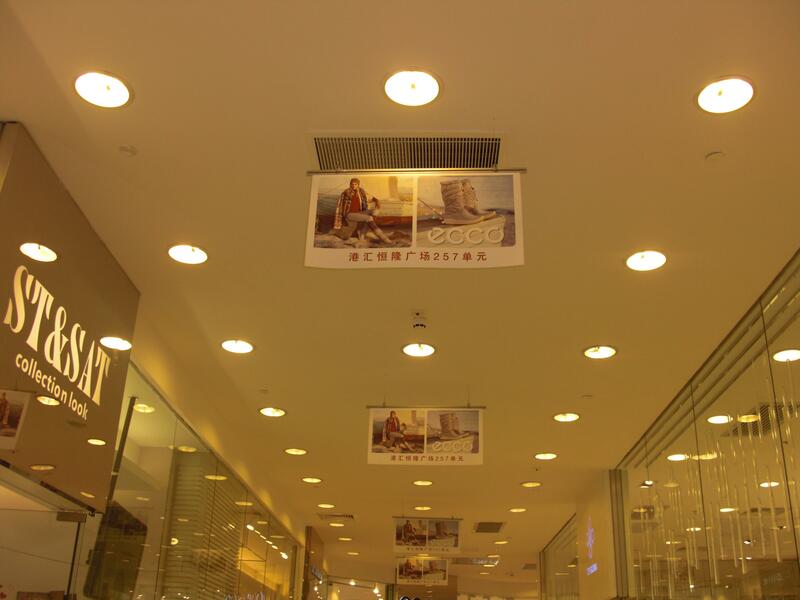 Compared with previous fluorescent lights, the new induction down lights (LG0362(9.5''), 40W) could save 800Kwh per hour, and 4,380,000 Kwh per year. It brought significant economic savings to the proprietors and they are fully recyclable, environmentally friendly. What Influences the LED Lights' Depreciation?